RIM's "Be Bold" campaign not paying off? | BlackBerry Blast! BlackBerry Blast! 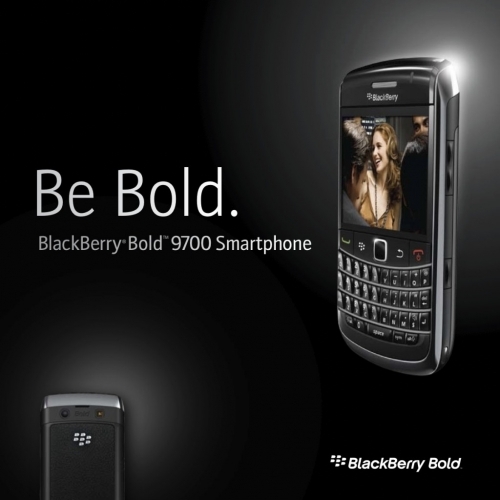 > News > RIM's "Be Bold" campaign not paying off? RIM's "Be Bold" campaign not paying off? RIM's "Be Bold" campaign has apparently not been paying dividends, says Canaccord Genuity. BGR reports Canaccord analyst Mike Walkley wrote a research note late Sunday night saying BlackBerry Bold 9900 and Curve 9360 smartphones were poor in February despite the new "Be Bold" campaign. Walkley believes RIM will launch two lower end BlackBerrys for emerging markets which will drive down the average selling prices of RIM's smartphones. He thinks the the company will miss previous guidance and is placing a $15 price target on RIM's stock.